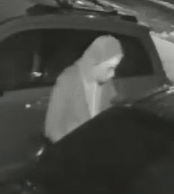 Wheaton police district investigators are asking the public’s help in identifying a man wanted in connection with a number of thefts in Aspen Hill. On Feb. 21, someone stole property from an unlocked vehicle parked in the driveway of a home in the 13000 block of Crispin Way. Surveillance video shows someone trying the doors to vehicles parked in the driveway of a separate address on Crispin Way. The person did not obtain any property in this incident due to the car doors being locked. On Feb. 24, someone stole a package from the front porch of the home in the 4900 block of Adrian Street. Today, investigators are releasing surveillance videos of the male suspect and are asking for the public’s help to identify him. Police urge all residents to take a role in preventing thefts from unlocked vehicles by removing valuables from vehicles and locking all doors. 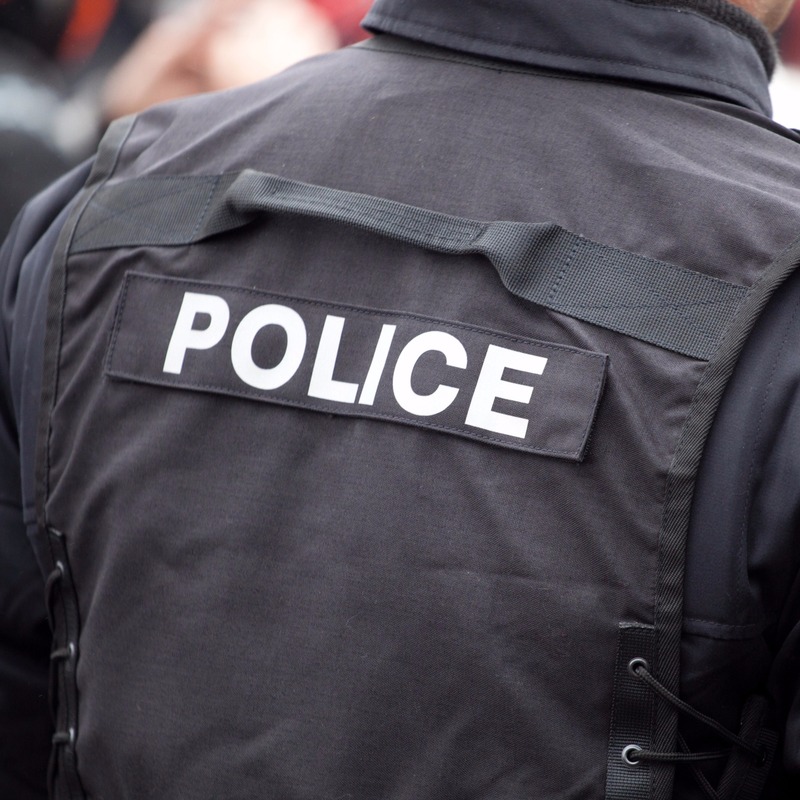 It continues to be a high-volume crime in Montgomery County. Anyone with information regarding this suspect is asked to call the Wheaton police cistrict Patrol Investigations Unit at 240-773-5476. Those who wish to remain anonymous may call Crime Solvers of Montgomery County toll-free at 1-866-411-TIPS (8477). Crime Solvers will pay a cash reward of up to $10,000 for information that leads to an arrest in this case.